Green is a color that is highly important in Arabian and other Eastern cultures as green symbolizes peace and grandeur. We have introduced this line of green colored Moroccan pouf to help people get a genuine feel of Eastern Home Décor. 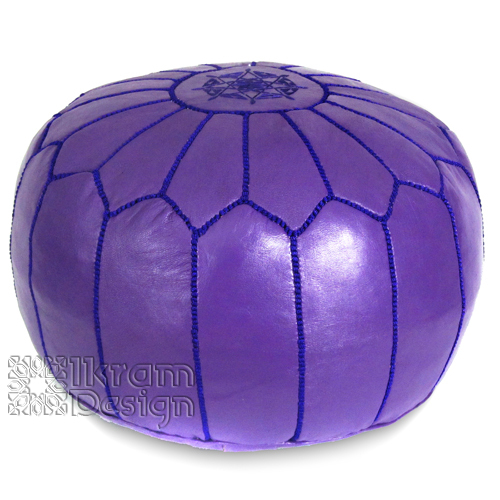 One can purchase these Moroccan leather poufs to bring positive energy into the house. Green also symbolizes nature, well being, fertility and life and so such furniture will be good for couples who are expecting a child.